The Vol. 2, No. 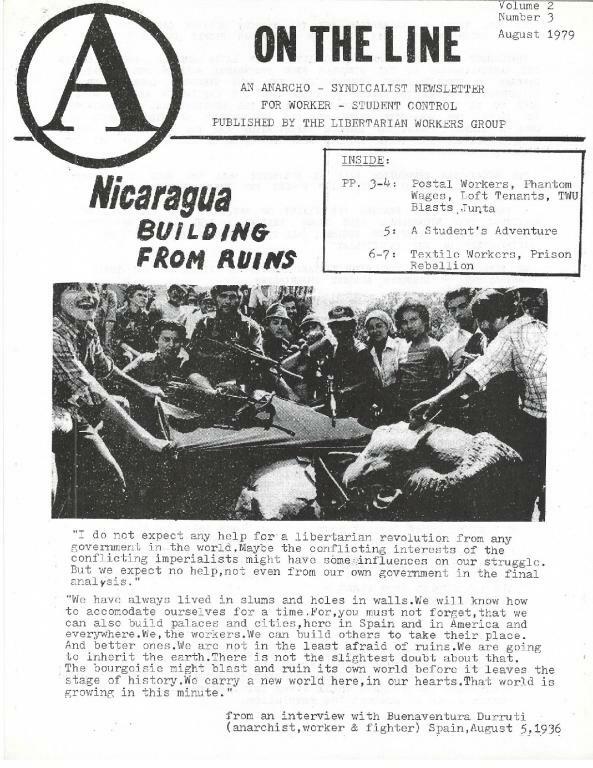 3 (August 1979) issue of On The Line, the monthly newsletter of the New York based Libertarian Workers Group.